AUSTIN, Texas — Austin wasn’t always the boomtown it is today. In the 1950s, the capitol city was much smaller and deeply divided. What is known as I-35 today, used to be East Avenue, and it was the dividing line between black and white communities. So, when you’re one of the firsts to do something, there’s usually quite a journey getting there. 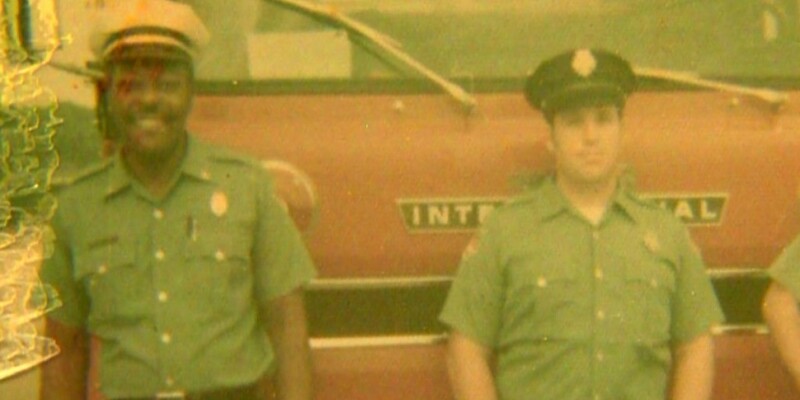 “People began to wonder why we didn’t have more blacks at all of the stations,” said Marvin Douglas, first black fire inspector in the state of Texas. Reflecting at his home in Austin, 92-Year-Old Marvin Douglas is one of the city’s first black firefighters. A few months after the city hired his friend Nathaniel Kindred, one the first three African American firefighters in the state, Douglas said Kindred approached him.